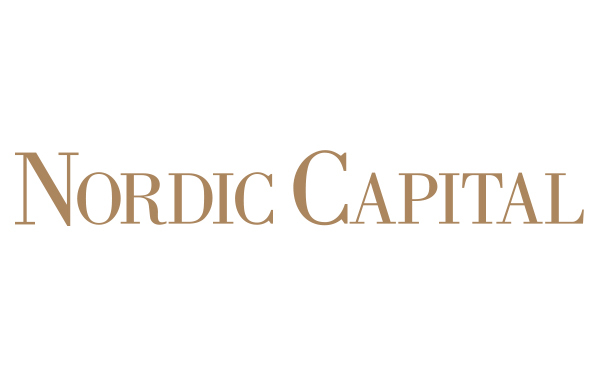 On the closing of the transaction today – the world’s largest GP-led secondary transaction – the remaining nine unlisted portfolio companies in Nordic Capital Fund VII (Nordic Capital VII), with a transaction value of €2.5 billion, were transferred to a continuation vehicle, Nordic Capital CV1. 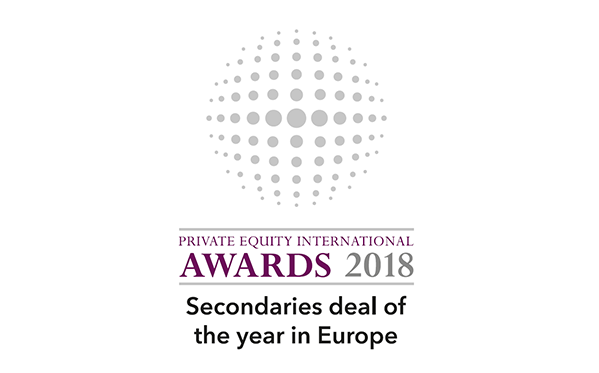 The transaction enables the maximisation of the value creation potential of these companies by providing them with active support and fresh capital over a five-year investment period. Coller Capital acted as lead investor in the transaction, which was fully underwritten by Coller Capital’s seventh fund and Goldman Sachs Asset Management's Vintage Funds. 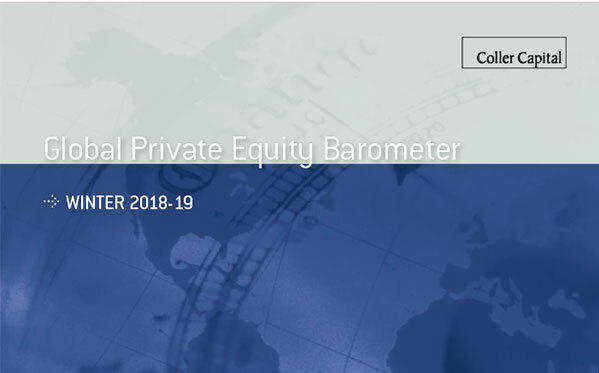 “Coller Capital's long relationship with Nordic Capital and in-depth knowledge of the portfolio companies meant it was ideally positioned to become the lead investor. 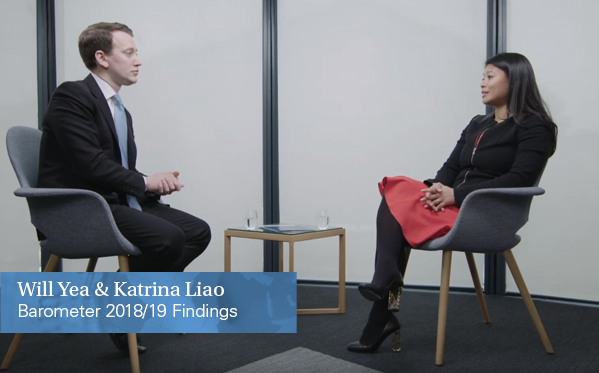 The firm's track record in complex GP-led processes, and ability to underwrite a large investment were key to the transaction. We look forward to partnering with the fantastic team at Nordic Capital on the development of the nine companies in CV1 over the next few years” said Jeremy Coller, CIO of Coller Capital.